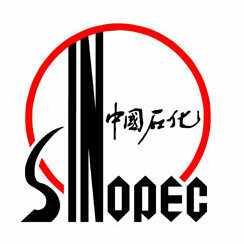 Sinopec is one of several energy companies in China associated with extreme extraction plays around the earth as well as in China itself. Sinopec has helped move forward projects for the rapaciously energy hungry Chinese economy, as well as spreading extreme extraction methods in multiple continents with Sinopec in solitary or partnership ventures. Sinopec is one of the corporations that has recently become heavily involved in Canadian tar sands operations, though all Chinese investments are but a fraction of American and multiple western European.